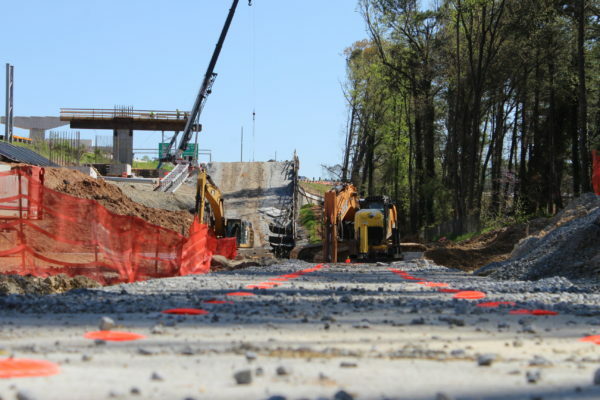 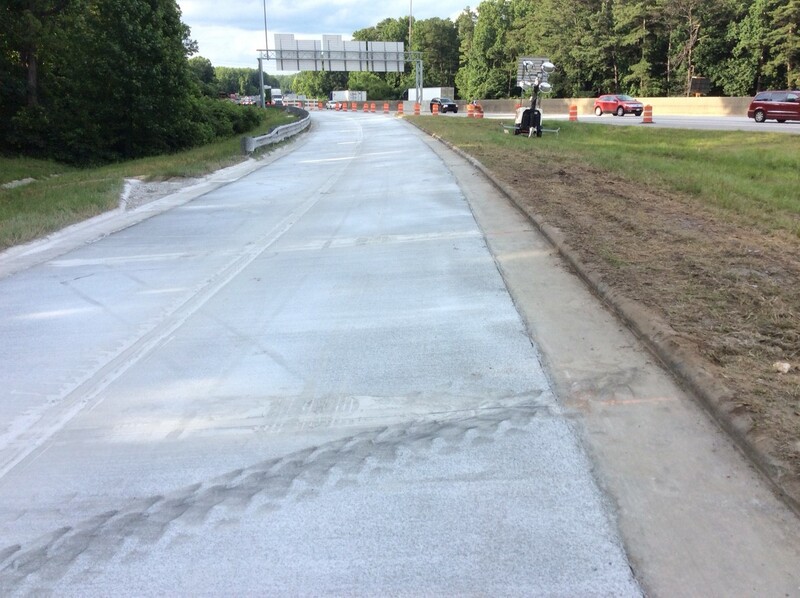 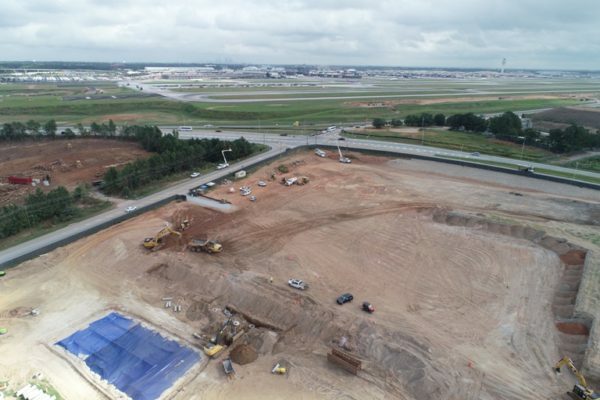 Reconstruction I-285 & SR-400 | Precision 2000, Inc. 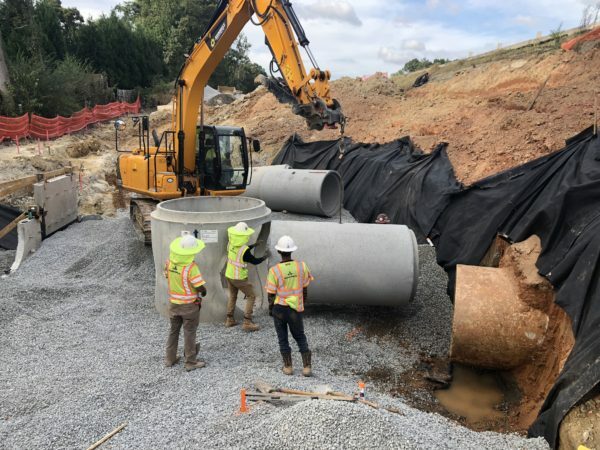 The Georgia Department of transportation (GDOT) and North Perimeter Contractors (NPC) worked together to transform the intersection between I285 and SR400. 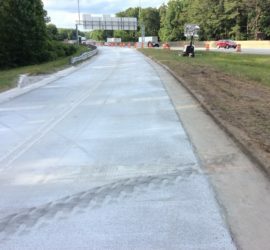 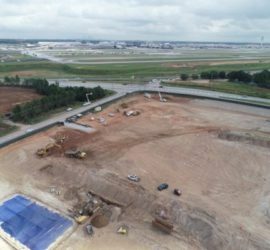 This project was designated to reduce traffic congestion and enhance safety in the metro Atlanta interchange. 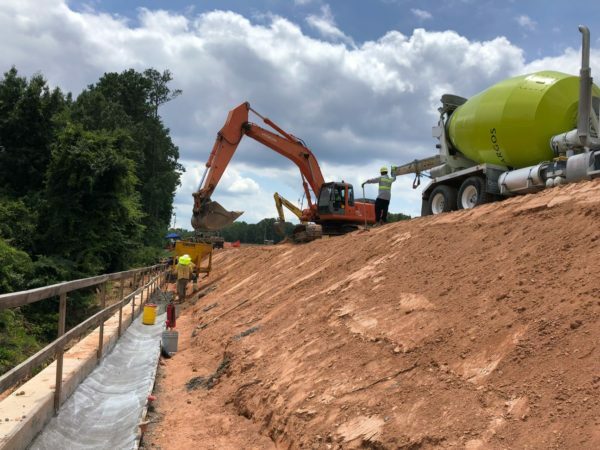 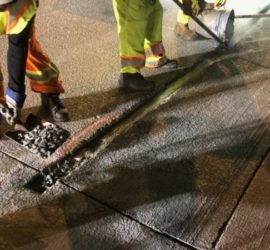 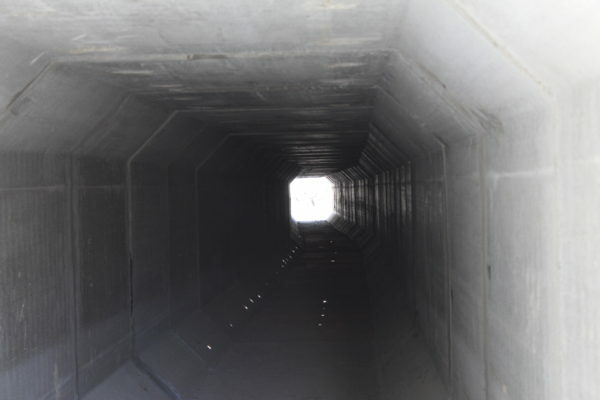 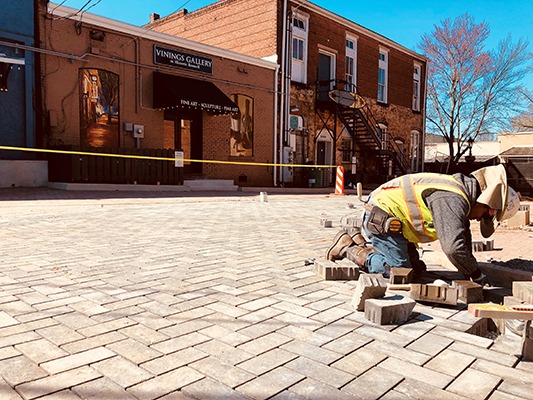 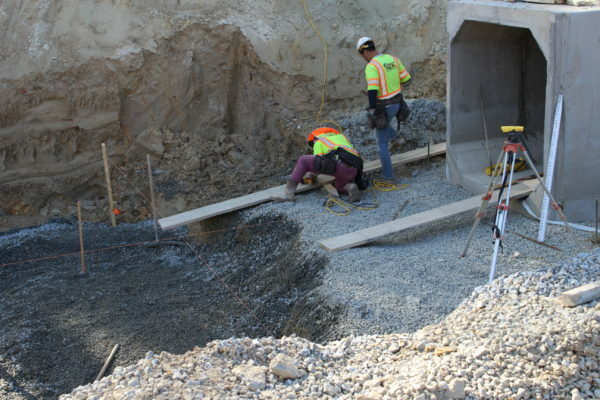 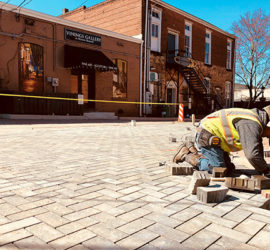 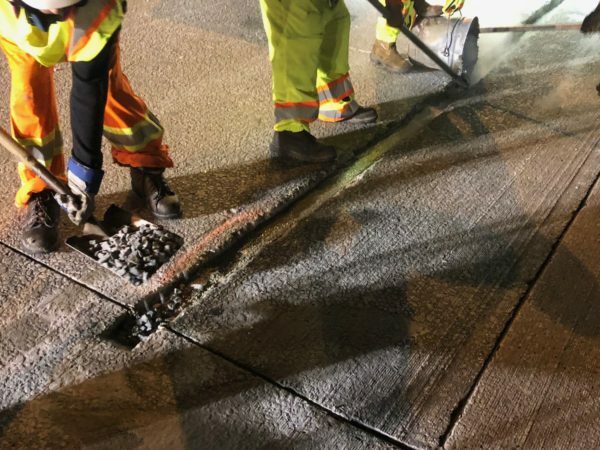 As part of the construction team Precision 2000, Inc. completed the installation of the new drainage system along the new collector-distributor lanes and rehab the existing drainage system.